Run hard and Run fun! Even the fastest runners in the world had to start somewhere. Nobody wakes up in the morning and decides to run a marathon and does so (at least without totally toasting their legs). So you are not Kenyan, you didn't run to school each day as a child and you work a sedentary job. Time to get back out on the trail! So what are some easy ways to maximize your health and run for fun? 1. Keep it easy. Start slow. If you are just starting to run, don't overdo it. Run at a conversational pace, that is, a pace at which you could maintain a conversation with a friend. Take frequent walk breaks if you need to, but always keep moving. Try your very best to avoid stopping. A common mistake for many new runners is to assume that they will achieve the magical "runner's high" on their very first run. Take it easy, give your body some time to adjust to the stress. You will get there. 2. Keep at it. The old, clichéd adage says that nothing of value comes easily. Create a schedule for yourself, perhaps with 3 easy runs per week and some weight training on the side. As you progress, try to walk less during each run. DO NOT increase mileage before you can complete your entire easy run without walking. That would be a recipe for disaster. 3. On that note, running is great because it really doesn't require much equipment. No hockey pads, ski boots or saddle needed. Just some shorts, a t-shirt and some shoes. So purchase some running specific shoes. And if possible, try to buy them at a specialized running store, not Sports Authority or Wal-Mart. In a good store, the employees will help you find the perfect shoe for your body type and foot biomechanics. 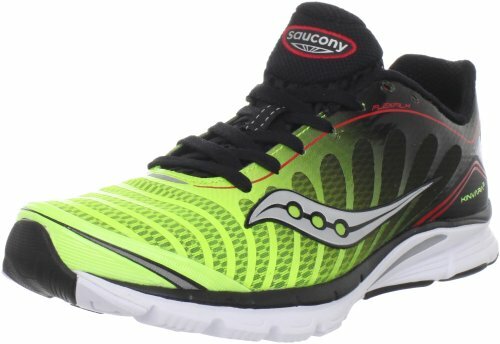 The shoe can really make or break a runner and the wrong shoes will lead to avoidable failure. 4. The best runs are always either with friends or all alone (ha, ha). Figure out which one you like and stick with it. Running with buddies is great in the beginning as you motivate each other. But sometimes, a nice long run all alone with your thoughts is the best meditation of all. Find out which you prefer and actively seek out either a group or a fantastic solitary route. Bonus tip: don't run with music. Not only will it mess with your cadence, but it can be deadly. 5. Track your progress. After a month in when all you can remember is the miserable first few runs, a running journal can be super inspirational. You'll find that you can run farther and faster than before. You may even consider taking your new-found talent to a local 5k race, a fantastic way to join other runners in the joy of running. This is a healthy option too; Doctors suggest that as little as 30 minutes of running per day will keep you in shape. Best of luck to the new runners out there. I hope to see you on the roads or trails! 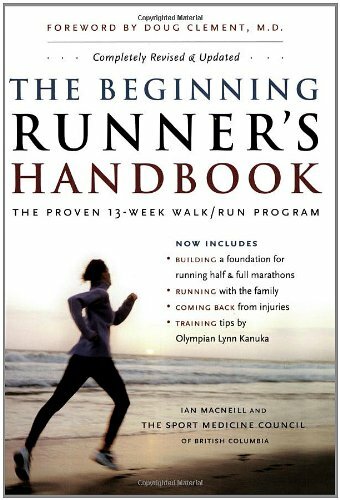 Thank you for great 'running tips' for beginners. Thumbs up!